VUE’s first h-Class system, the h-12 was designed with a “no-compromises” design philosophy, VUE’s h-Class engineering team re-examined every single element of the loudspeaker equation, and then applied our most advanced technologies to deliver measurable improvements in clarity, frequency response and SPL. From their precision-engineered transducers with cutting-edge diaphragm materials and suspension components to their highly sophisticated active electronics and digital signal processing, every element of an h-Class system was optimized to deliver unparalleled sonic performance for applications where output and fidelity are critical. The two-way h-12 combines a precision-engineered, 12‑inch LF transducer with a horn-loaded compression driver that features a Truextent beryllium diaphragm at its core. 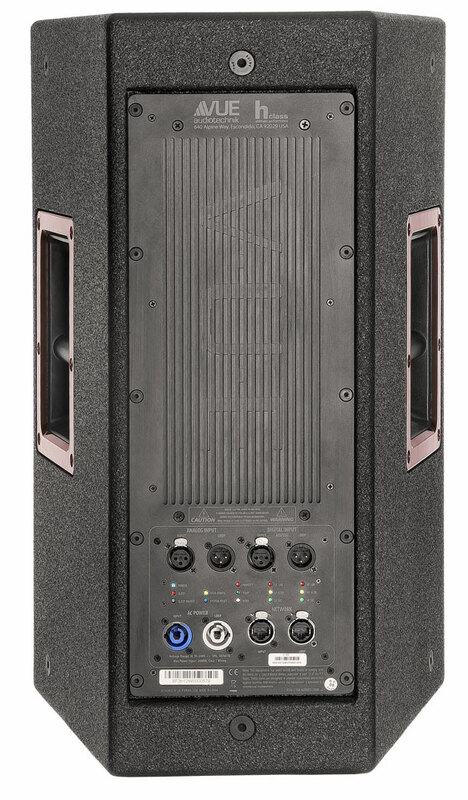 The h-12 is available in both wide and narrow coverage versions. 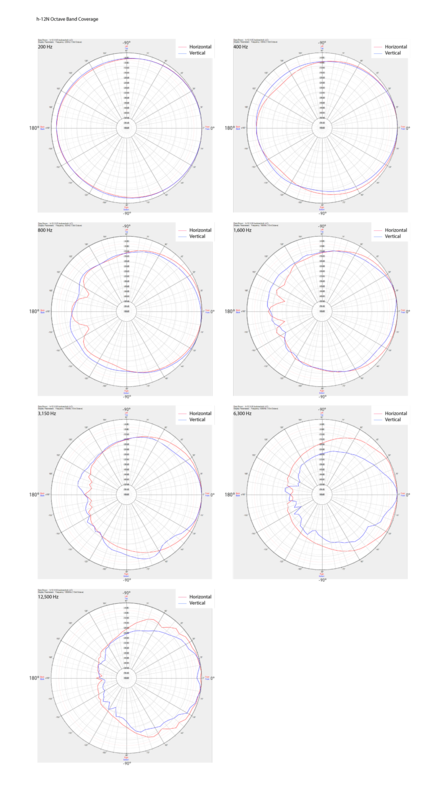 The h-12 is available in both wide (90 degree horizontal) and narrow (60 degree horizontal) coverage versions. The trapezoidal enclosure designed to be highly versatile, and sports built-in pole mount and M-10 inserts for use with optional yoke and rigging hardware to allow easy deployment as a main system, or in a variety of support configurations. Finally, every h-Class model ships with networking capabilities built-in right out of the box. And since VUE’s network technology relies on standard IP protocols, setup is a breeze. Once assembled, supplied SystemVUE software provides control and monitoring capabilities through a highly intuitive and powerful user interface. h-Class systems were also designed to be highly versatile. The h-12 is available in both wide and narrow coverage versions, while built-in pole mounts and optional rigging hardware allow easy deployment as a main system, or in a variety of support configurations. The h-12 self-powered two-way system employs a VUE-designed compression driver that features a revolutionary Truextent® beryllium diaphragm at its core. 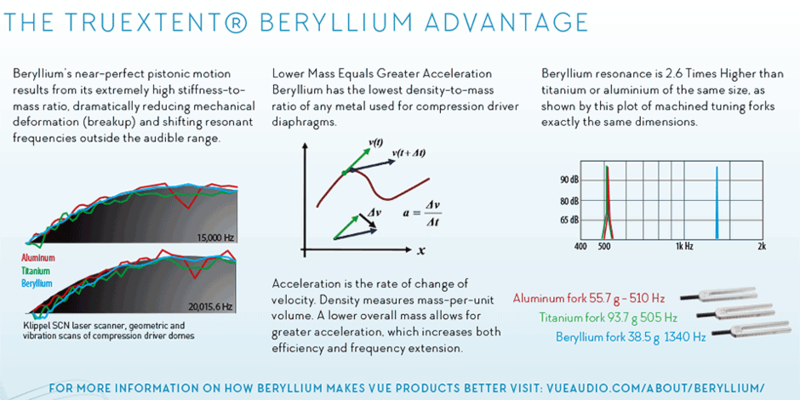 Beryllium outperforms both aluminum and titanium thanks to an extremely high stiffness-to-mass ratio, which dramatically reduces mechanical deformation and shifts breakup nodes up in frequency well above the audible range. The net result is a more defined high frequencies at a much higher SPL than more conventional materials. High-frequency performance is further enhanced thanks to a complex five-slit phase plug and a powerful, lightweight neodymium magnetic circuit. The unique compression driver is mated to an equally capable low-frequency transducer that is also designed and manufactured by VUE specifically for the h-12. 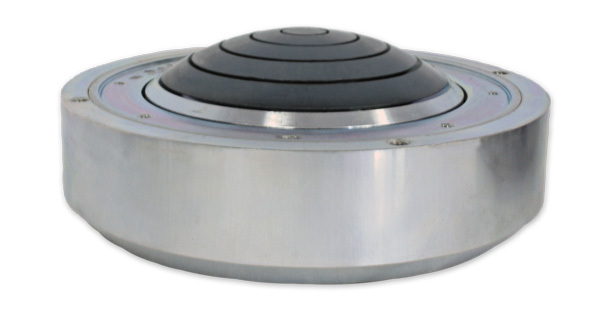 This precision-engineered 12-inch transducer utilizes a large, 4-inch (100 mm) voice coil to dramatically increase power handling while minimizing power compression losses. An impregnated linen surround, curvilinear cone optimized for mechanical stability is supported by a massive high coercivity ferrite magnet circuit. The LF driver’s construction provides exceptional durability to ensure years of reliable service under the most severe conditions. The h-12 is fitted with a 2-channel power amplifier module that supplies 830W long-term, sine wave (2000W peak) to the LF transducer, and 275W long-term, sine wave (400W peak) to the beryllium compression driver. The module’s Class D circuitry allows for massive output and headroom in an extremely compact form factor, while producing significantly less heat than more conventional designs. The amplifier is mounted to a large aluminum heatsink with machined “VUE” logo. The combination of Class D amplification and ample heat dispersion eliminates the need for noisy cooling fans. A lightweight, fully protected switch mode power supply with auto voltage detection provides hassle-free worldwide operation with universal mains operation for 120 V and 230 V. Self-protection circuitry includes input limiter, short circuit protection, DC protection of output, under and over voltage protection, intelligent mains fuse protection, power stage overload protection, and temperature protection of both transformers and heat-sinks. 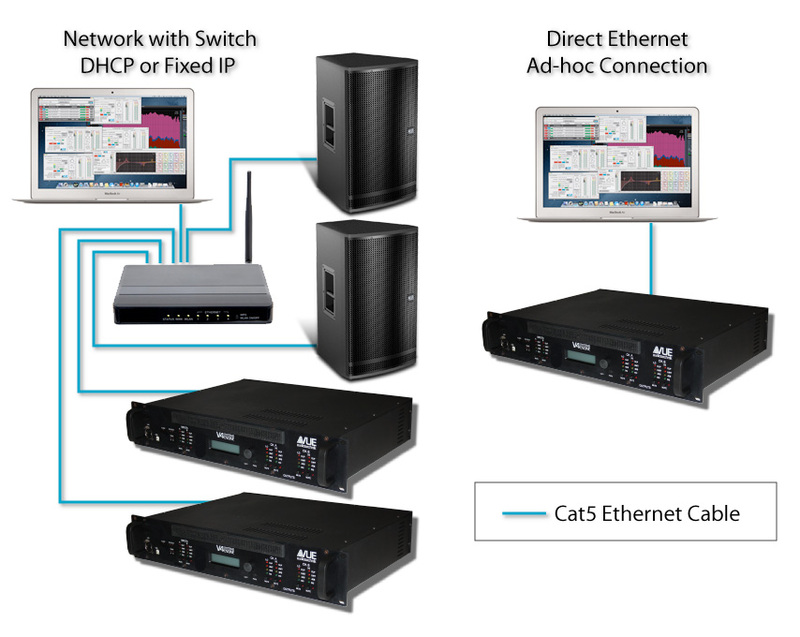 Sophisticated DSP and onboard networking capabilities come courtesy of a 64-bit, 96 kHz sample rate, mixed-mode processor that delivers 120 dB of dynamic range with less than 600 microseconds latency. Every h-Class model ships with networking capabilities builtin right out of the box. And since VUE’s network technology relies on standard IP protocols, the set-up is a breeze. Once assembled, supplied SystemVUE software provides control and monitoring capabilities through a highly intuitive and powerful user interface. The on-board VUEDrive™ supports analog, AES/EBU digital and Dante network audio streams as inputs. Finally, since full networking capabilities were conceived as part of the amplifier module’s initial design specification, the h-12 module provides impressive amounts of detailed, real-time information, as well as access to key operating parameters when connected to the SystemVUE network. Accessible functions and monitoring options include: protect status, mute, heatsink temperature, clip (for each amp channel), output voltage (for each channel), output current (for each channel), and SMPS limit (power supply limit). Even the smallest details of the h-Class systems are made to raise the standard of what you can expect from a professional loudspeakers system. The grills and handle bezels are coated with a two-part finish that lays a transparent candy-apple red coating on top of a base coat of black to give the systems a deep texture while remaining unobtrusive. All h-Class enclosures are manufactured to the strictest ISO standards, using multi-ply, cross-grain laminated Baltic birch with extensive interior bracing for resonant free output. Full-range models include integrated hanging points for use with optional flying hardware. A rugged, polyurethane finish ensures years of on-the-road service. 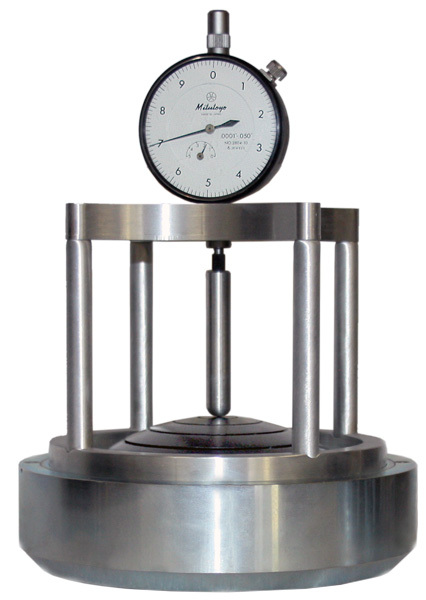 The distance from the phase plug to the diaphragm is very precisely maintained to ensure maximum HF response. The SystemVUE networking technology enables easy monitoring and control of a single powered VUE system, or entire network of them, through our highly intuitive SystemVUE software. The h-15 ships with SystemVUE networking capabilities already onboard. There’s no need for additional cards or retrofitting. In addition, the h-15, like every h-Class model, was designed from the ground up to be part of a networked system. The result is synergy at every level in perfect sync. From transducers, amplifiers and DSP, all the way out to the SystemVUE software, everything works in perfect harmony to enable precise control and easy operation. To make set-up easier, SystemVUE automatically creates a usable TCP/IP-based network without requiring manual operator intervention or special configuration servers. This means that any h-Class model will automatically recognize and connect to virtually any kind of IP configuration including DHCP based networks, a fixed IP network, or even an ad hoc network (directly connecting to a computer via Ethernet cable). Whatever the configuration, just plug in and the devices are instantly recognized. It just works. Think of SystemVUE Software as command central for the SystemVUE network. Elegantly simple, and deceptively powerful, SystemVUE software combines system and device-level control and monitoring capabilities with a highly intuitive user interface that's fully compatible with both Macintosh OSX and Windows operating systems. Most importantly, SystemVUE software was designed with significant input from installers and system integrators. So unlike other applications that were developed from the perspective of the DSP or electronics engineer, SystemVUE software takes a practical, real world approach and puts the most critical functions right up front and within easy reach.